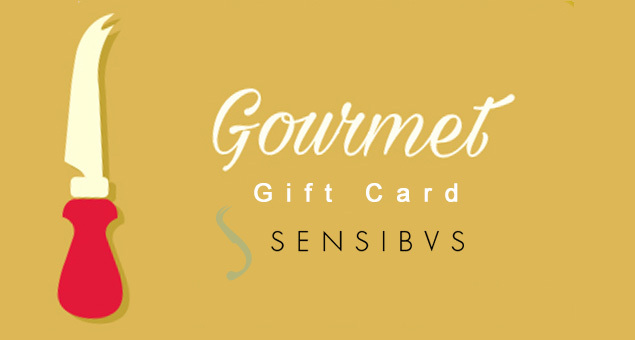 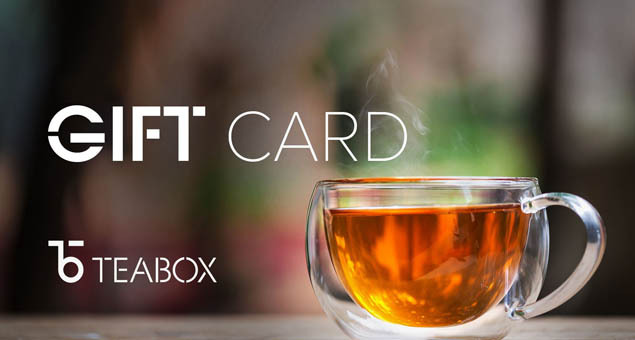 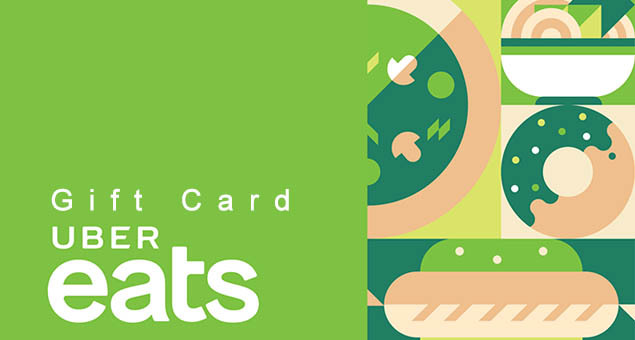 Share the pleasure of eating delicious food with your loved ones by sending Sensibus Gift Cards & Gift Certificates. 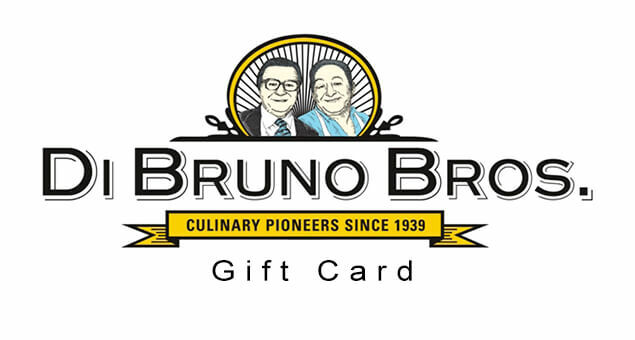 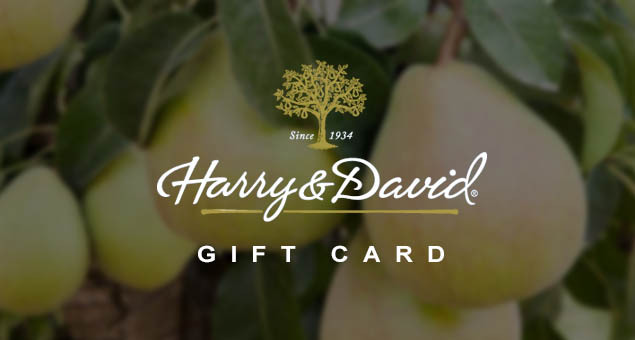 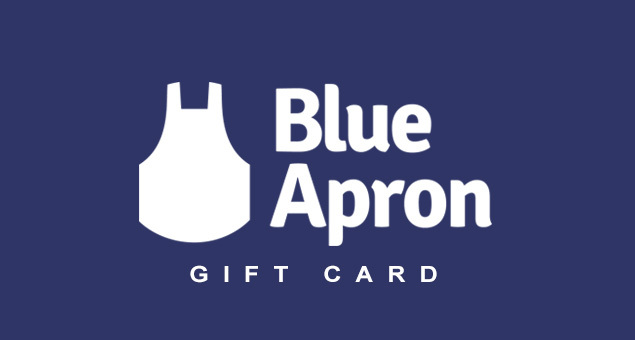 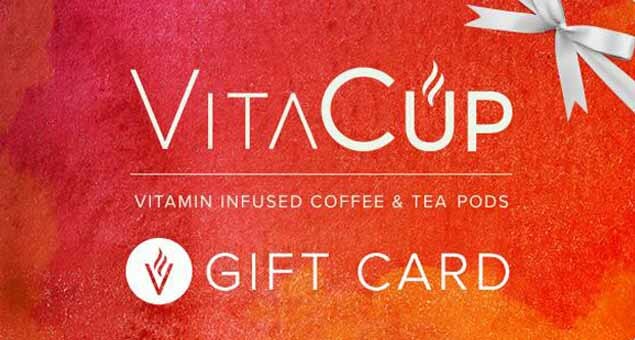 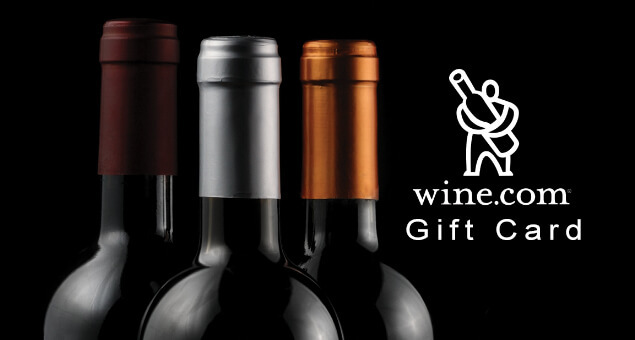 A Gourmet Gift Certificate is a digital form of happiness that you can send to your recipient via email with a code. 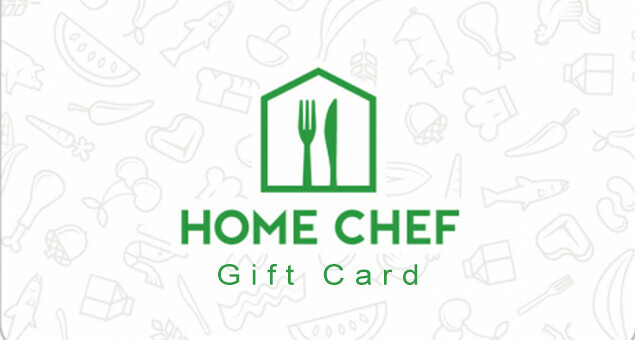 Your recipients can make their purchases by using the code. 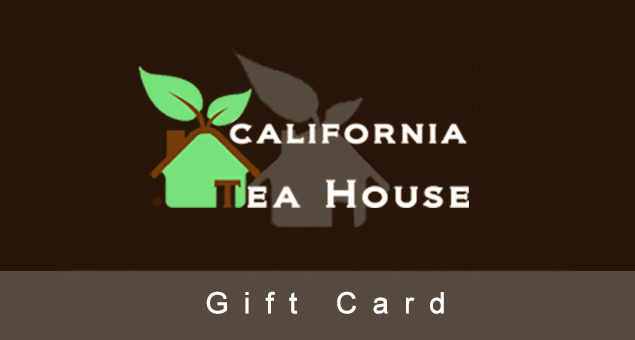 The gift certificate is available at a value of $30.